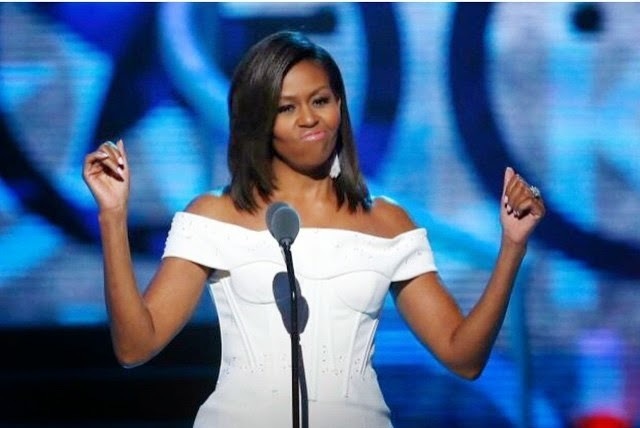 5 inspiring quotes from Michelle Obama's speech at Black Girls Rock! This past weekend was probably one of the BEST weekends in my life. 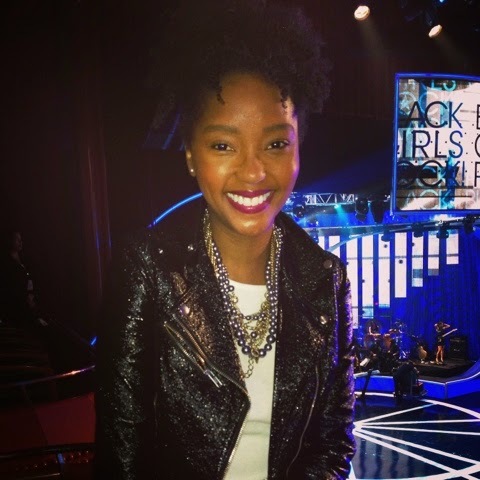 I feel so inspired, so purpose driven and extremely focused after attending one of the amazing award shows out there - Black Girls Rock! Taped in Newark, NJ the show had an abundance of celebrities ranging from Erkyah Badu, Jill Scott, Fantastia, Tracee Ellis Ross and so many more. But the biggest highlight for me was being in the same room with the First Lady of the United States. You guys! I was breathing the same air as Michelle Obama!!! Lol!!! I had the perfect bird's eye view of her. 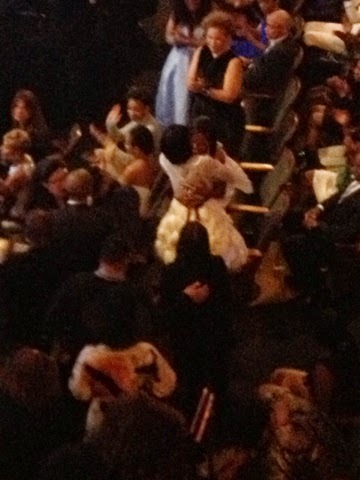 I mean just look, I was able to snap this photo of FLOTUS and honoree Cicely Tyson embracing! What makes this show so special is that they honor women from all walks of life. The diverse honorees were actress Jada Pinkett Smith, singer Erykah Badu, actress Cicely Tyson, "Selma" director Ava DuVernay, educator Nadia Lopez and Dr. Helene D. Gayle, president and CEO of CARE USA. As we start off our Monday on the right foot, I wanted to share with you 6 inspiring quotes from Michelle Obama's speech at Black Girls Rock! 1. " Black girls rock! To all the young women here tonight and all across the country, let me say those words again: Black girls rock. We rock! We rock!" 2. "No matter who you are, no matter where you come from, you are beautiful, you are powerful, you are brilliant, you are funny. Let me tell you, I am so proud of you. My husband, your president, is so proud of you. And we have such big hopes and dreams for every single one of you." 4." Some voices that tell you aren't good enough, that you have to look a certain way, act a certain way, that if you speak up, you're too loud. If you step up to lead, you're being bossy..........I wasn't bossy, I was confident. I wasn't loud, I was a young woman with something to say"
5. "Live life on your own terms. Anyone who has achieved anything in life knows that challenges and failures are necessary components of success"
The show airs this SUNDAY, APRIL 5, 2015 AT 8:00 p.m. ET/PT on BET! Don't miss it!